A court reporter in New York City has the responsibility of creating a transcript of a court proceeding. This is an important job and can be rewarding as well as fulfilling, but it does come with certain requirements. Here is a look at the education needed to become a court reporter. 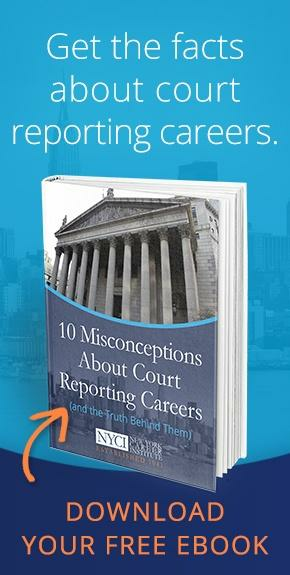 It is rare to find a university that offers a program in which you can earn a bachelor’s degree in court reporting. Instead, many court reporters hold an associate’s degree in either stenography or court reporting. 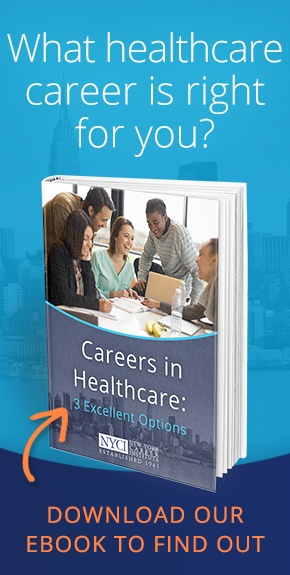 You can apply for most of these programs after earning a high school diploma or GED. Upon receiving your associate’s degree in stenography or court reporting, you may begin to apply to court reporting jobs. Some aspiring court reporters decide not to pursue an associate’s degree in court reporting or stenography. Instead, they may take an alternate path and seek a diploma or training certificate. This is advantageous in that it does not take as long as it does to earn an associate’s degree; it can actually be done in about half of the time. However, this route requires special attention and cognizance. If you choose to earn a diploma or training certificate instead of an associate’s degree, you must be sure that the court reporter school you are attending provides laboratory training; this will allow you to develop the necessary skills to become proficient in court reporting. You can make yourself stand out among fellow court reporter applicants by earning a registered professional reporter certification, which establishes you as an expert in the field of court reporting. You can achieve this status by passing the appropriate exam; doing so will not only increase your chances of landing a job, but it will also warrant a higher rate of pay. If you are looking for a straightforward job that can yield a comfortable income, consider court reporting. You should first earn your associate’s degree or receive a training certificate and then strive for a registered professional reporter certification in order to open yourself to higher paying job opportunities.